A Day In SG: Fresh Morning Rain After Hot Spell Days! Fresh dews for the dying plants and grass after many weeks of dry spell in Jurong Singapore. 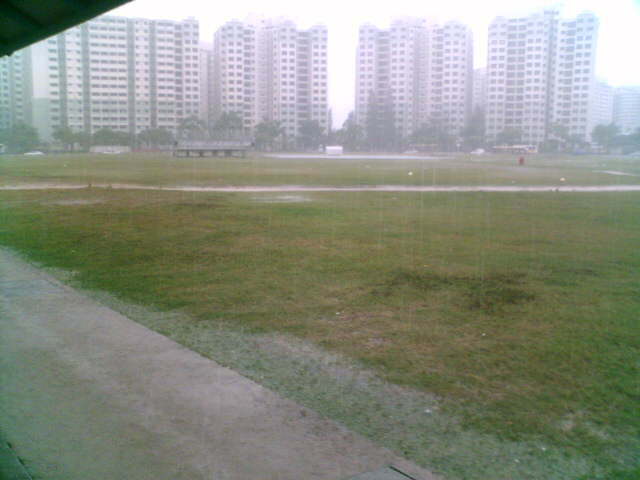 Taken 13 June 2005 Monday.